Designer dogs, designer crossbreed or designer breed is a crossbred dog that has purebred parents. There are different generations and hybrids (F1,F1b,F2,F2b,F3,etc) in designer dogs. These dogs are the result of a deliberate decision to create a specific hybrid dog. How to predict a designer dog’s temperament? The best way to determine the temperament of a designer dog breed is to look up all breeds in the cross and know you can get any combination of any of the characteristics found in either breed. 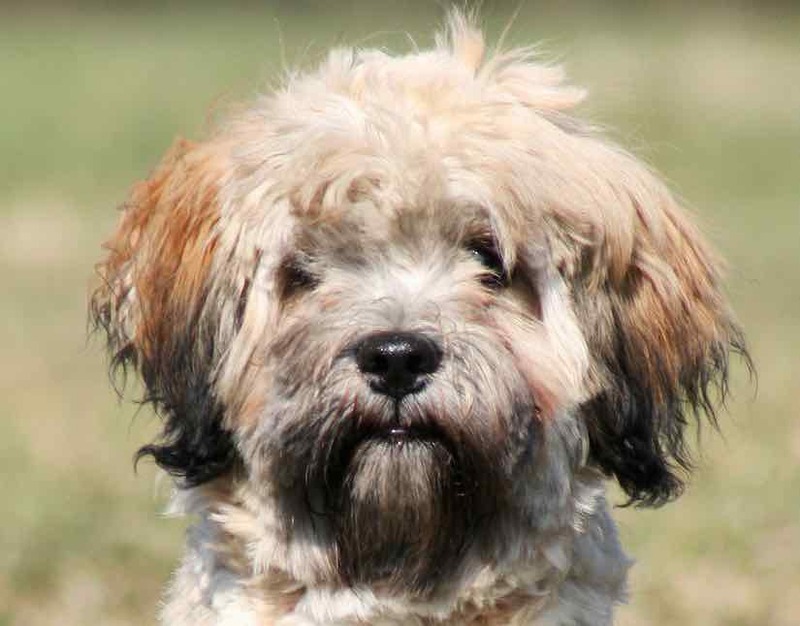 This is the most famous breed in our designer dog breeds list. 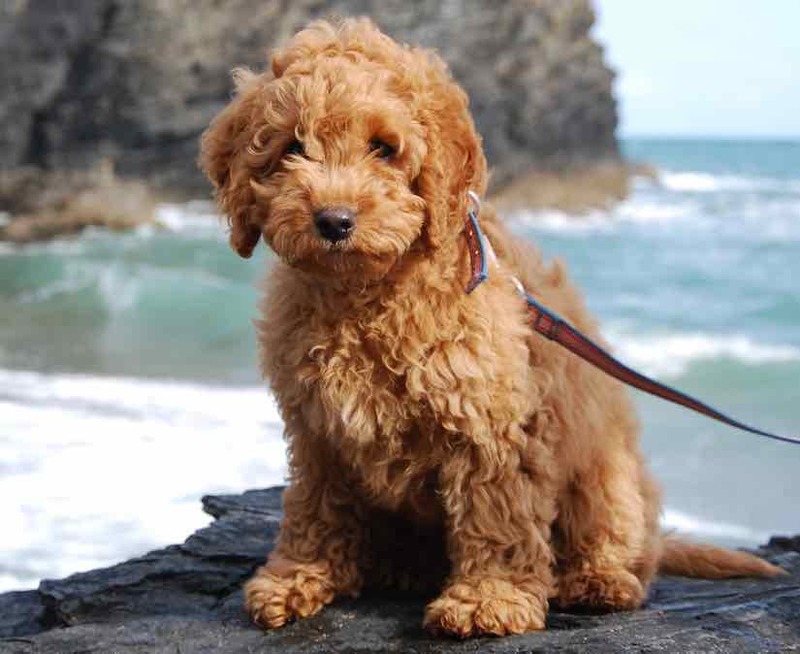 Goldendoodles have been used as guide dogs, therapy dogs, diabetic dogs, search dogs and rescue dogs, as they have inherited the poodle’s intelligence and the golden retriever’s ease of training. 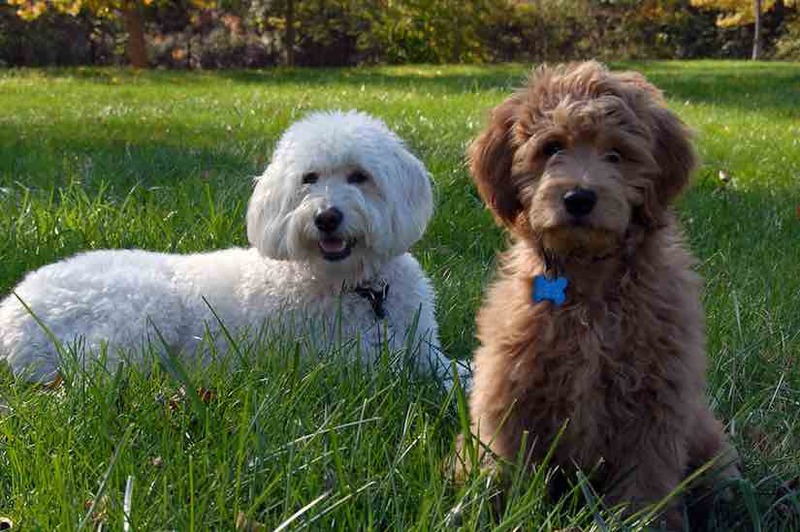 Goldendoodles have also become increasingly used as domestic pets due to their affection towards families, as well as their friendliness and patience with kids and strangers. Like most Labrador Retrievers and poodles, Labradoodles are generally friendly, energetic and good with families and children. 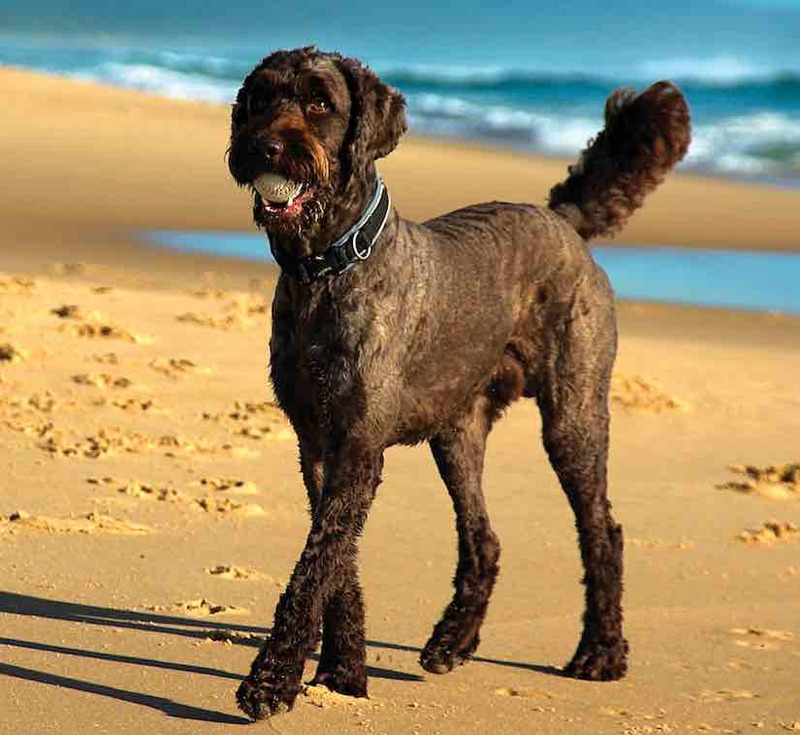 Labradoodles often display an affinity for water and strong swimming ability from their parent breeds. 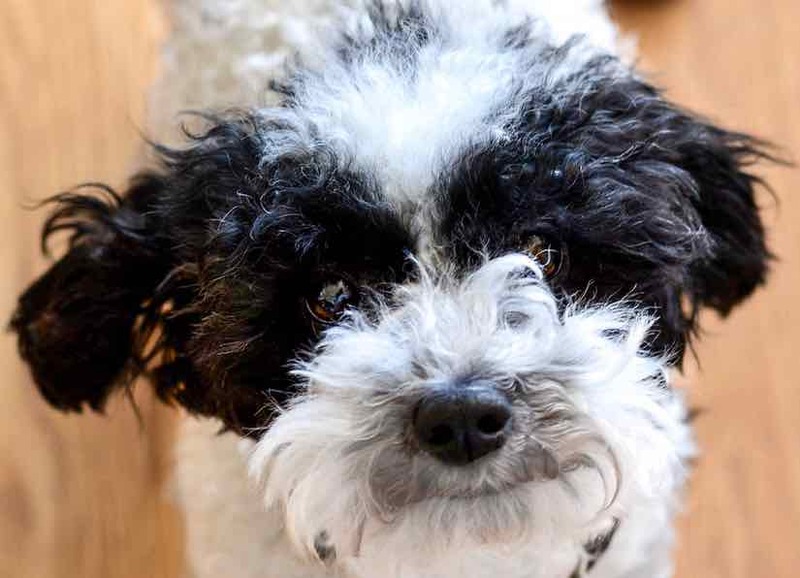 Cavachon is one of the cutest designer dog breeds with the gentleness and charm of the Cavalier King Charles Spaniel and the playful friendliness of the Bichon. 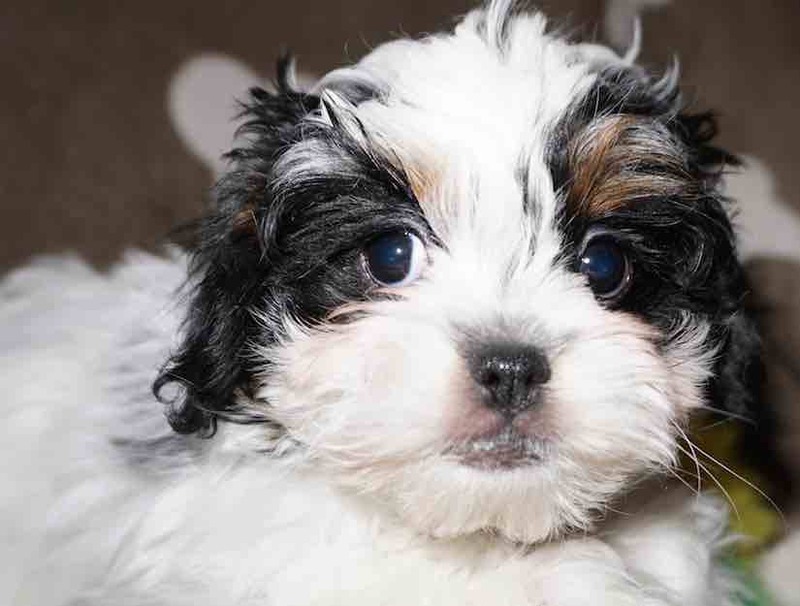 Cavachons are suitable for kids and is known to be playful, energetic, and affectionate around them. It is also friendly toward other pets. 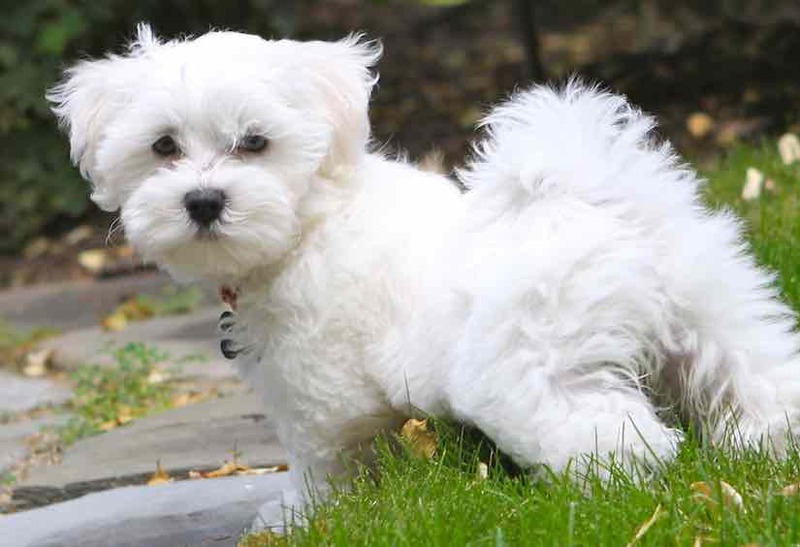 With the intelligence of the Poodle and the sweetness of the Maltese, the Maltipoo breed makes a smart, darling designer dog and a loving companion. 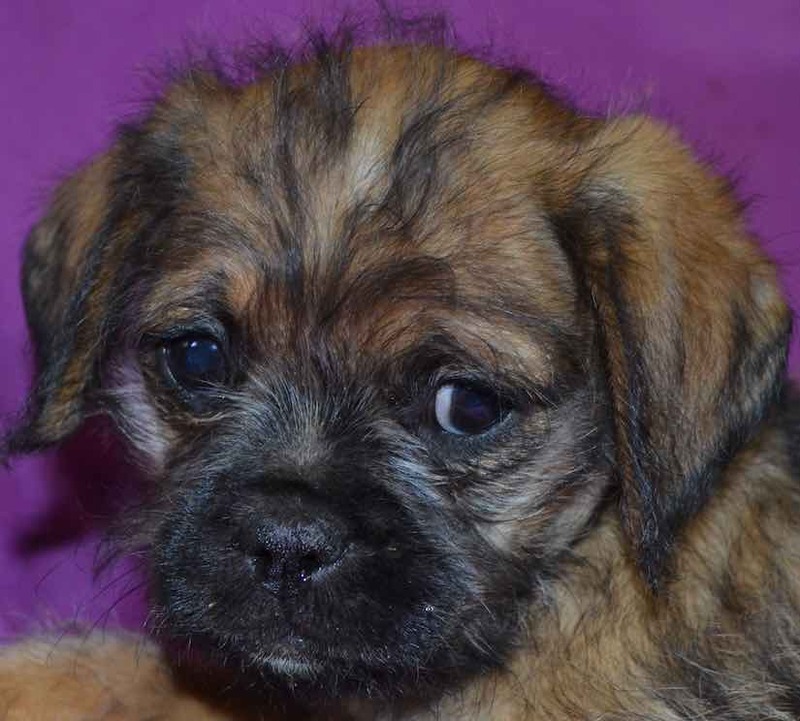 These hybrid dogs are cute and one of the smallest designer dogs on the list. 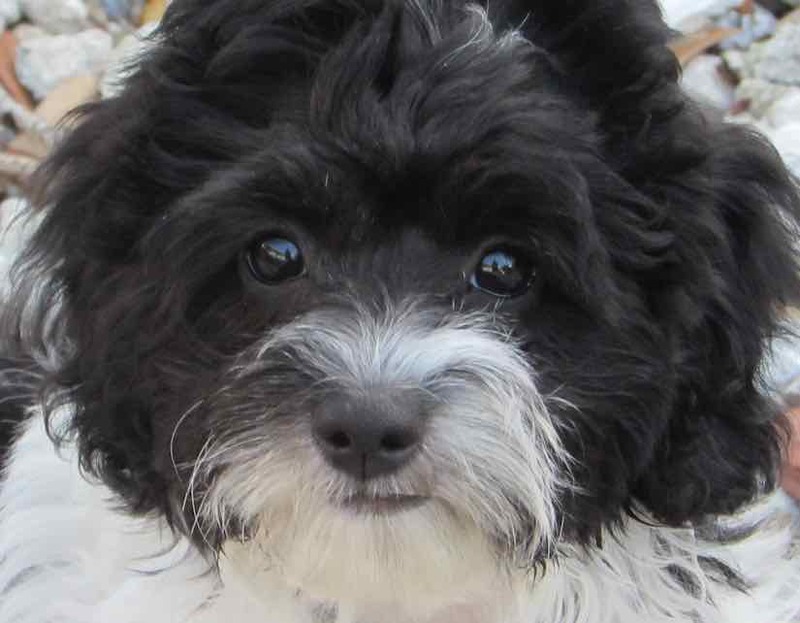 Schnoodles may inherit any combination of intelligence, personality, temper and protective nature of the parent breeds. 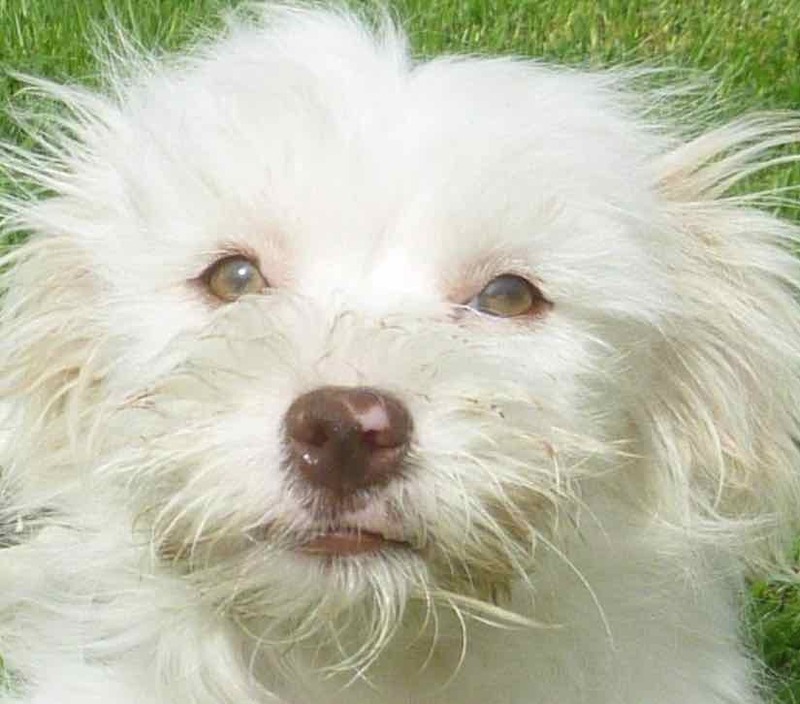 These designer dogs make good pets and are often devoted and affectionate to their family. 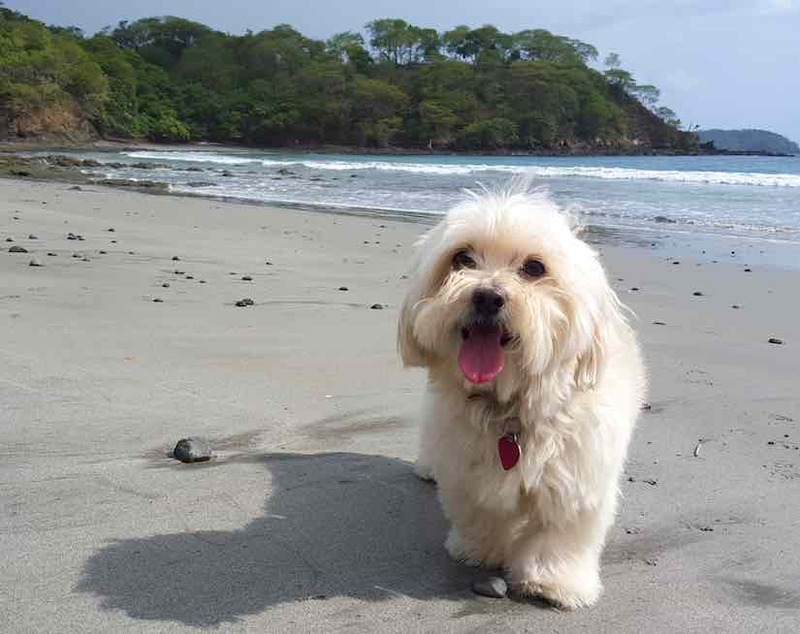 Like both parent breeds, Schnoodles are usually active dogs and are impressive runners and jumpers. Cockapoos have become a popular designer breed because they generally combine the outgoing, loving personality of the Cocker Spaniel with the low-shedding, low-dander qualities of the Poodle. 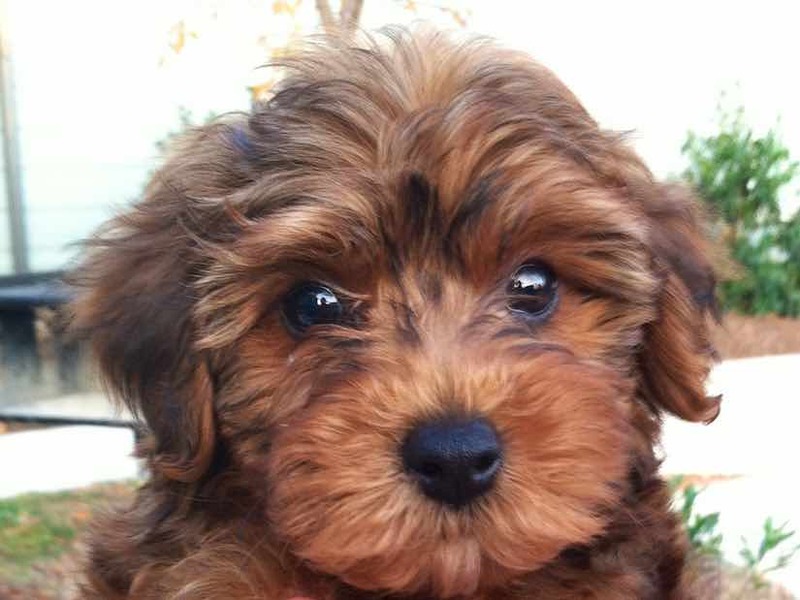 Yorkipoos are little hybrid dogs who are social, smart and trainable. For their size, Yorkipoos are rather energetic and get enough exercise running around the house. 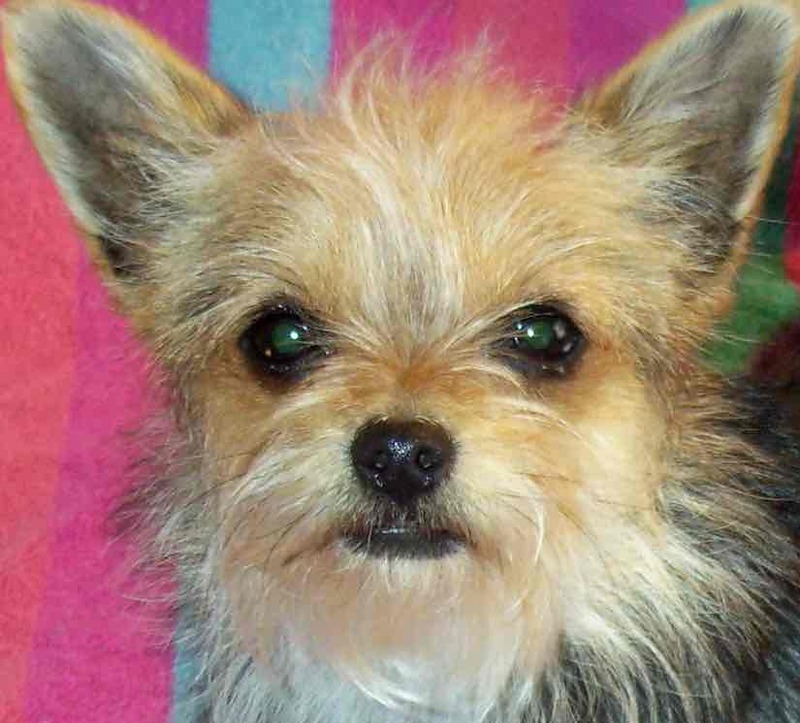 Yorkipoos are one of the smallest hybrid mixes on this list. This hybrid mix has become quite common. 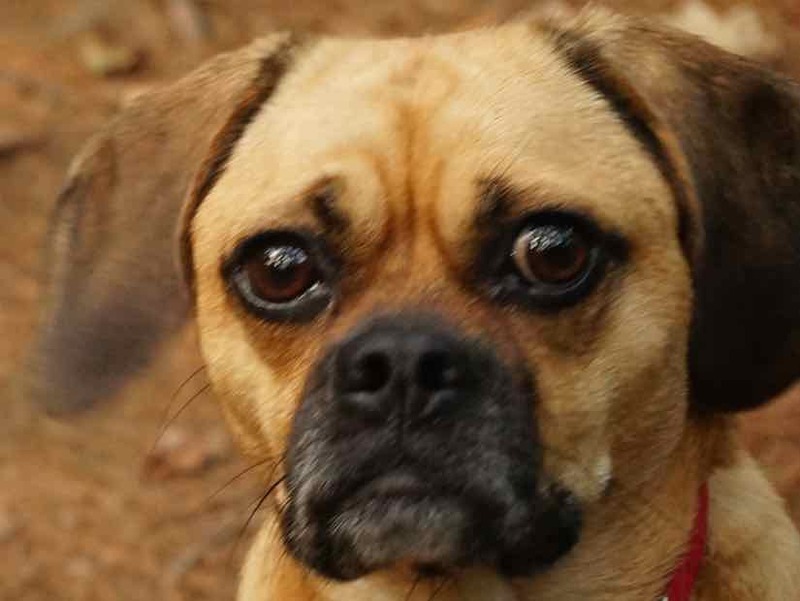 Puggles are intelligent and playful. They don’t like being left alone for long periods of time and will greet you joyously when you return home. 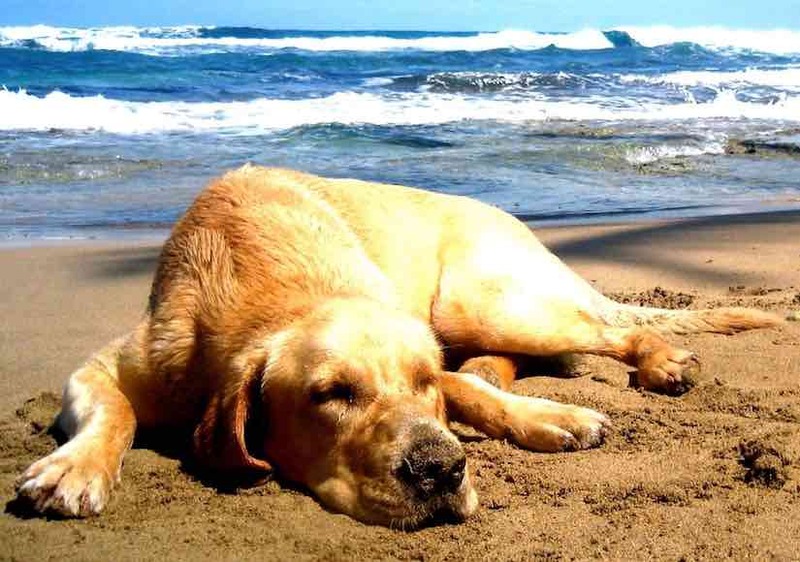 Goldadors were bred to capture the sensitivity of the Golden Retriever and the tolerance of the Labrador Retriever in one hybrid designer dog breed. 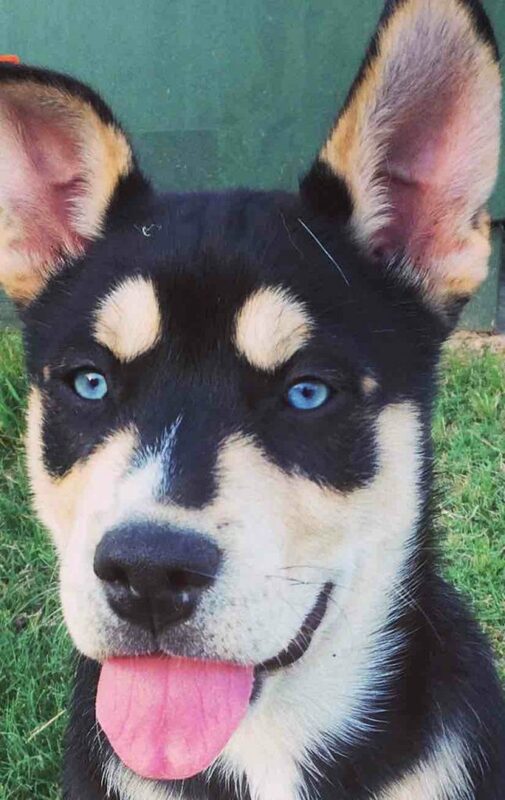 Its parents are the two most famous breeds in the world and their combination makes a unique designer dog. Peekapoos make good watchdogs as they are not too comfortable with strangers. 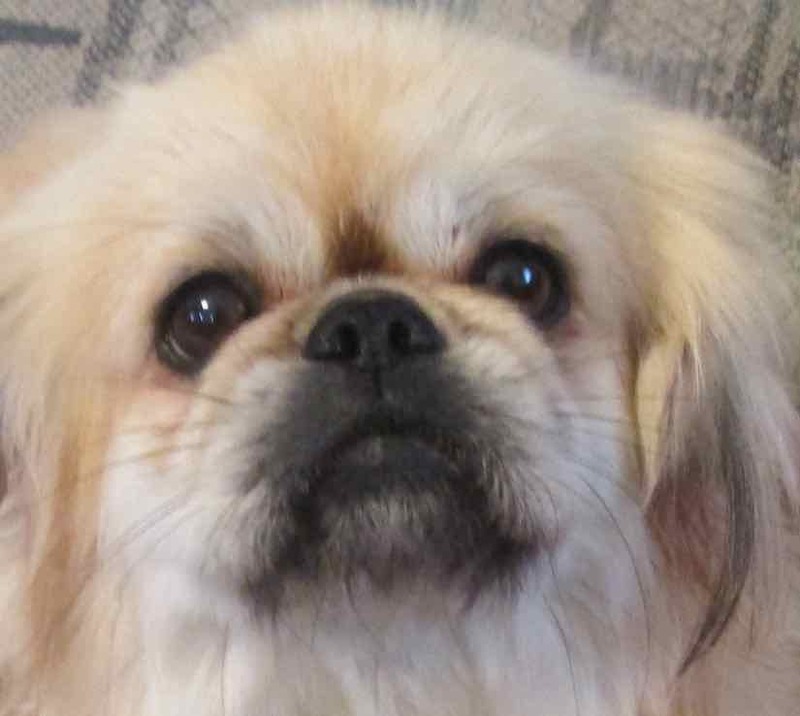 Like their Pekingese parent, they would try to protect their family members and would even growl or warn-bark at strangers, strange noises, and other dogs. Lhasapoo designer breed makes a great apartment watchdog. They are miniature sized, hardy and healthy. Neither too small nor too big – this designer breed is just the right size for an apartment dog. 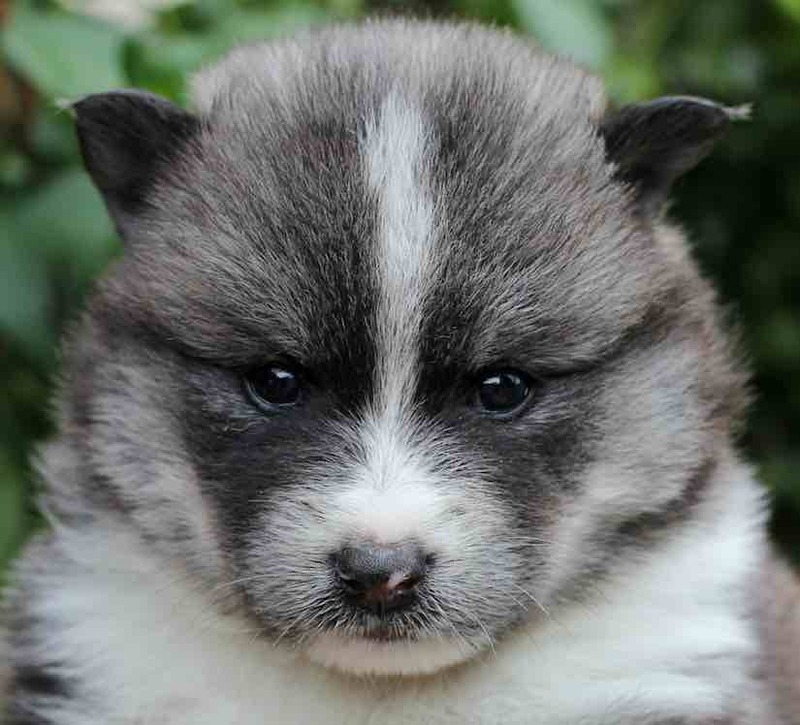 This relatively new designer breed tends to be of the fluffy, cuddly variety, but there’s a lot of variation in Pomsky dogs. The Pomsky tends to be good natured and playful, gentle with kids and very lively. Chorkies are a delightful cross between a Chihuahua and a Yorkshire Terrier with some dogs being tiny whereas other are small in size. Chorkies are very cute little dogs and since they first appeared on the scene, they have found their way into the hearts and homes of many people. Pomapoo hybrid is sometimes outgoing and friendly like the Poodle or can be of a more reserved nature like the Pomeranian. His coat and personality vary, depending on which breed ends up being dominant in his genetic makeup. 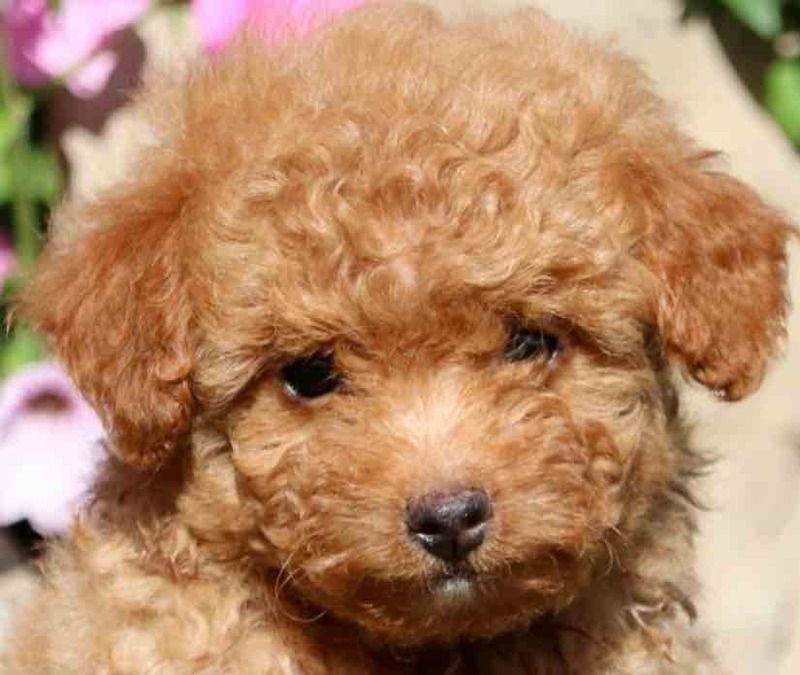 The Terripoo, developed from an Australian Terrier and a Poodle, is a breed of small designer dogs characterized by an intelligent behavior, agile nature, and well-proportioned body. Pugapoos are not very consistent in looks and can have a curly Poodle coat, a short Pug coat, or anything in between. 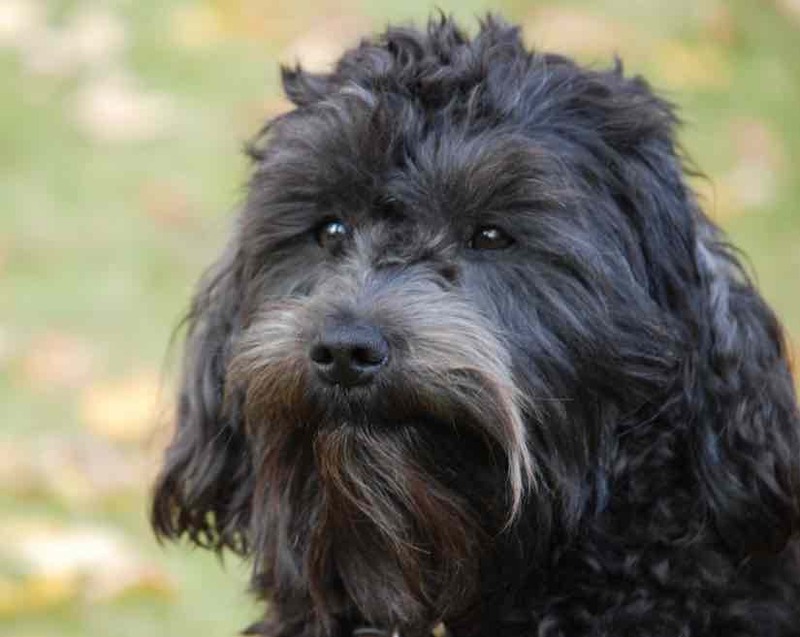 Sheepadoodle designer dog is a very calm, sweet and well-behaved family dog who is very loving and affectionate. 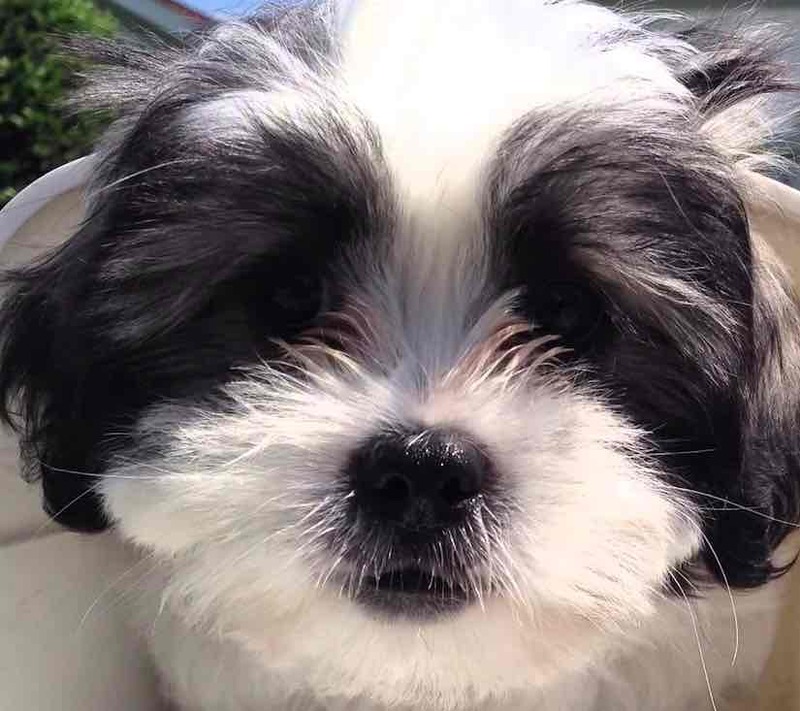 One of the cutest designer dogs in the list, the Malshi is good natured, calm, hypoallergenic and good with kids. Yappy miniature sized designer dog, the Chiweenie is small and long. While this hybrid dog is great with older children, it is not ideal for smaller children. 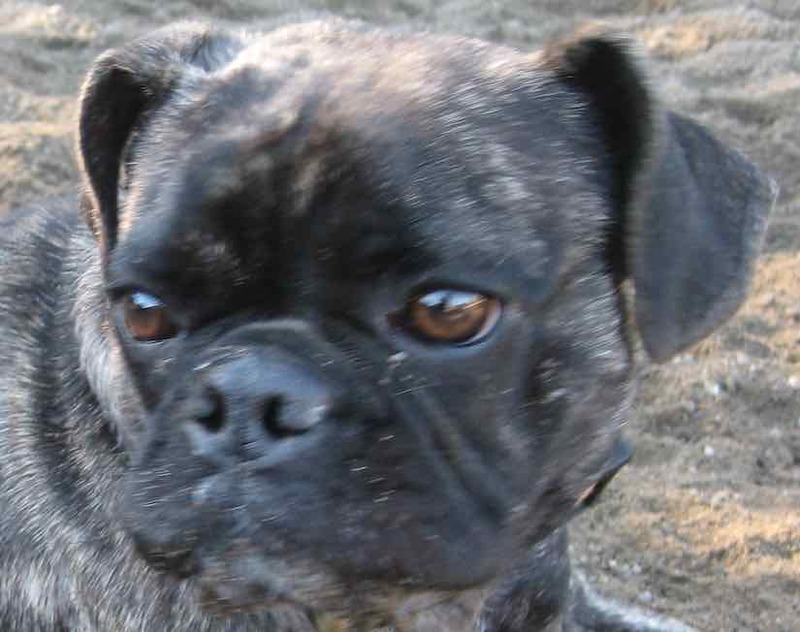 The Frenchie Pug is a medium cross breed known for being alert, cheerful, curious, gentle, intelligent, lively, loving, loyal, playful, and stubborn. It is the cross of the French Bulldog and Pug. 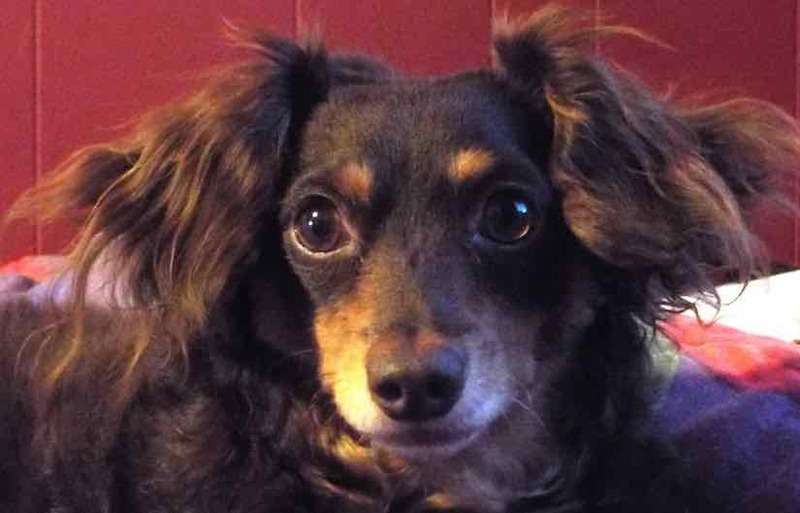 The Doxiepoo is one of the most unpredictable crossbreeds, which means they could have the long body of the Dachshund and curly coat of a Poodle, or, he might have a Poodle’s body and Dachshund’s fur. There’s no way to predict which you’ll get! 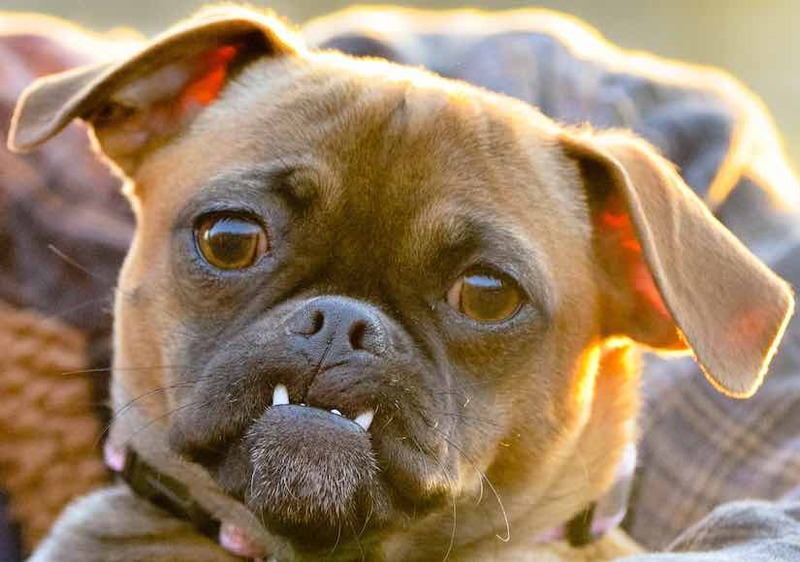 This designer breed can have a wide range of personalities, depending on whether he takes after his somewhat suspicious and imperious Chihuahua side or the sweetly comic Pug. The Pitsky is a handsome, muscular cross between an American Pitbull Terrier and a Siberian or Alaskan Husky. These dogs take on the traits of the parent breeds to make a great hiking companion. This hybrid designer dog breed seems to have a way of cheering people up and making even the saddest person smile. He has a magnetic personality and people of all ages are drawn to him. 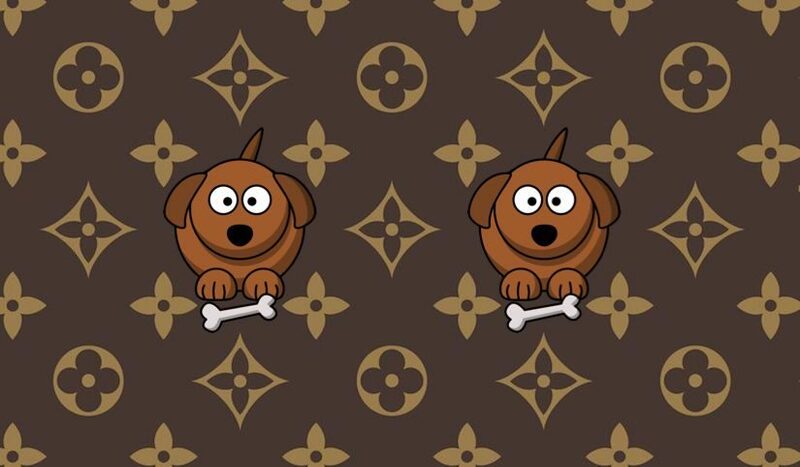 Definitely one of the cutest designer dog breed in the list. 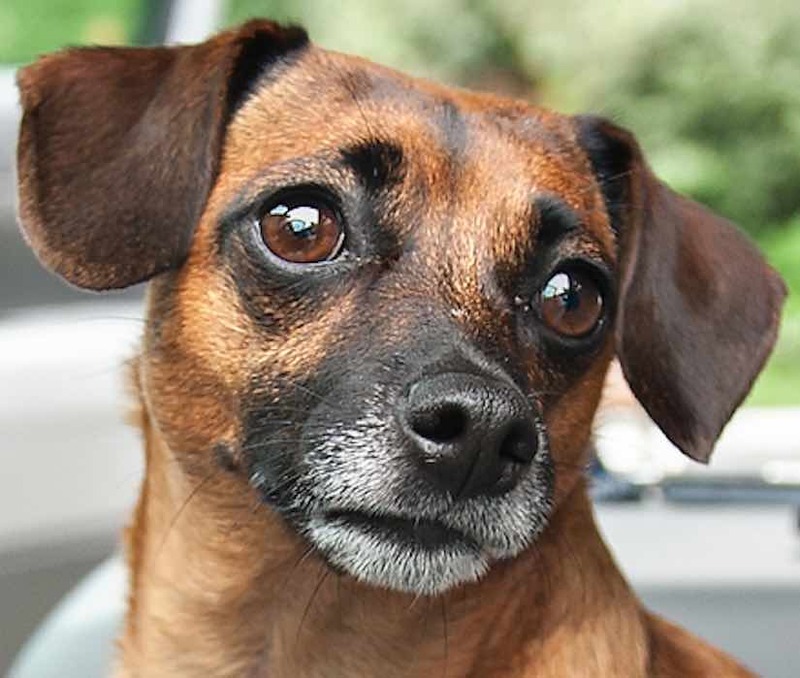 Perky, proud, and playful, the elegant Poochin is less hyperactive and less noisy than many other small designer dog breeds. This designer breed is also peaceful with other pets. Though this cross has an aristocratic demeanor and definite likes and dislikes, the Poochin is also bright, sensitive, and responsive. What does f1, f1b, f2, f2b mean in designer dog breeding? Crossbred dogs and designer dogs are often referred to as F1, F2, or F3, or even F1b or F2b. It is just the accepted nomenclature in which we can distinguish hybrid dog breeds between the different generations. F1 dogs are the result of the breeding of two purebred dogs of different breeds. F2 dogs are the offsets resulting from the mating of two F1 hybrids. What is the difference between F1 and F1b designer dogs? F1 dogs are the result of the breeding of two purebred dogs of different breeds. F1b dogs are the result of backcrossing. i.e. breeding F1 with one purebred to enhance the characteristics of that breed in the designer dog. Are designer dogs healthier than purebred dogs? According to conventional wisdom, mixed-breed dogs are healthier than their purebred counterparts. On the surface, it makes sense: Dip too often into a shallow gene pool and the pet is more likely to inherit health problems. The main problem with purebreds stems from the simple fact that to create a purebred puppy, breeders need two dogs from the exact same gene pool. This gene pool is already limited, but many dog breeders will use dogs from the same family gene pool to create more dogs (inbreeding). While breeding designer dogs, when dog breeders mix two or more separate gene pools, the recessive genes that carry the health problems are buried. As a result, a healthier animal is born. Simply put, mixed-breed dogs are, in general, healthier than their purebred cousins and typically require fewer visits to the veterinarian.